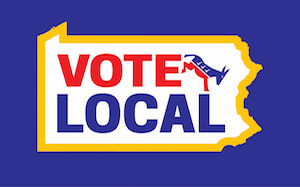 Do you want to get involved with the Beaver County Democratic Committee as a committee person or a volunteer? Do you want to run for office but have questions about how to get started? Please fill out the form below to contact us, and we’ll be in touch with you!